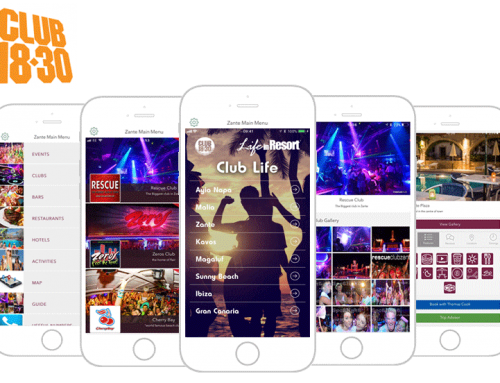 Holid8 - The dating app for chatting before you have arrived in the resort. 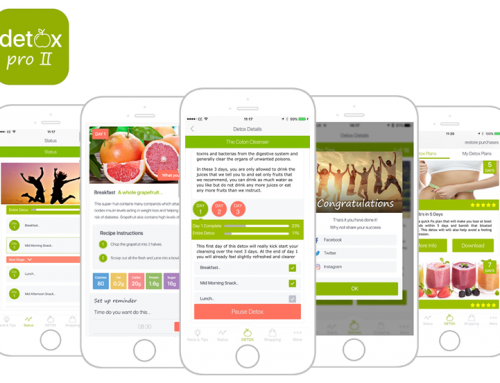 HOLiD8 is a brand new revolutionary app that makes Holiday Dating so much easier. The USP of this app is that it lets people select the resort where they will be going on holiday (in the future) and then see who else is going to be there at the same time and then chat with them before they get there. Its based on looking at the profiles (photos) of the different people and then putting them into a yes or no list. You can also see who is around you where ever you are in the world. 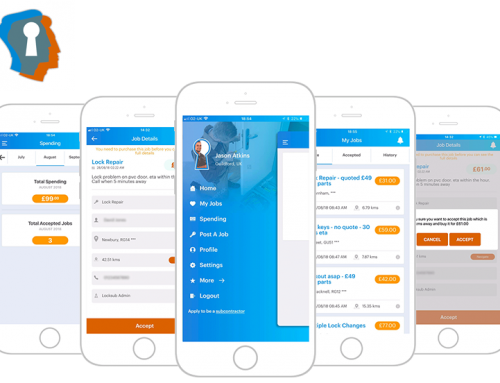 We were given the task of creating a full branding experience for the client including designing a simple and intuitive UI/ UX. 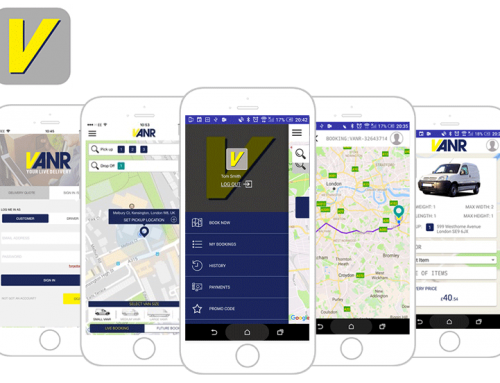 With the roadmap of Holid8 already mapped we realised that with the technology that needed to be used we would be going down a fully native build approach for both iOS and Android. Using an agile build project management methodology the project was delivered on time and on budget. 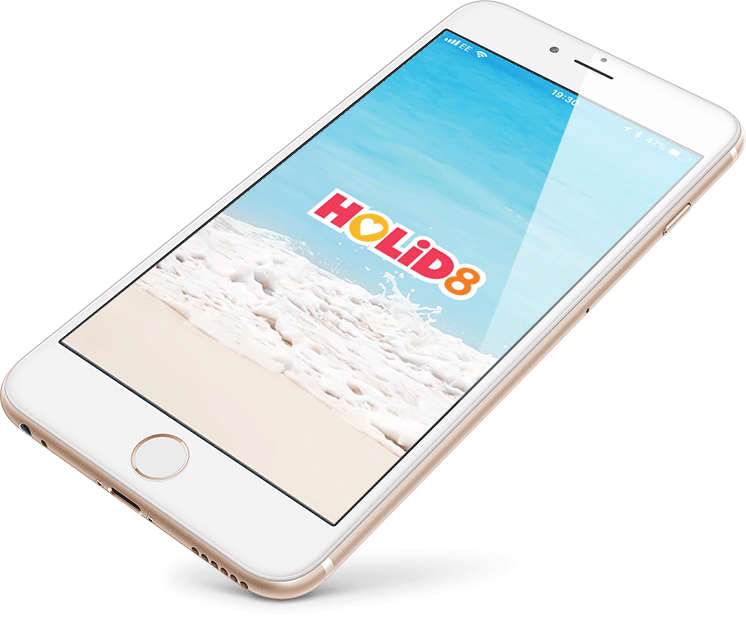 HOLiD8 has gained some great traction by marketing in the youth holiday sector. 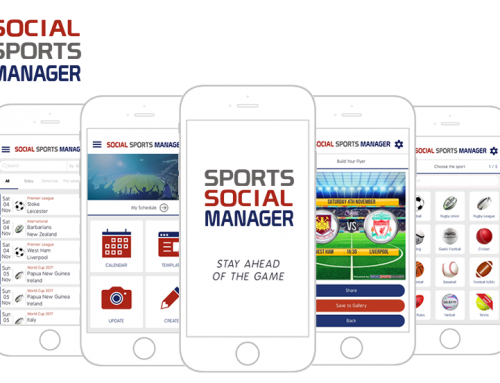 Utilising the likes of Club 18-30 marking to the niche demographic has meant that these are the very people that will take full advantage of this app and at the same time spread the word enabling a viral marketing capability. Also the App proudly featured at the WEB Summit.